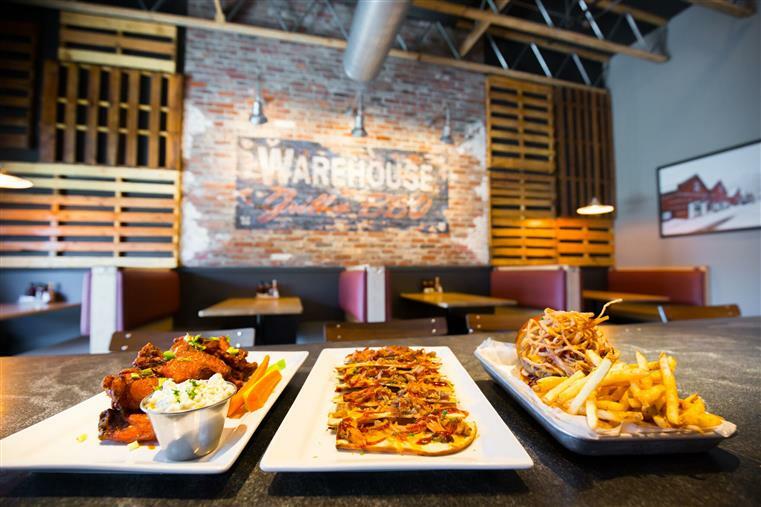 Warehouse Grill & BBQ is not your ordinary barbecue joint. 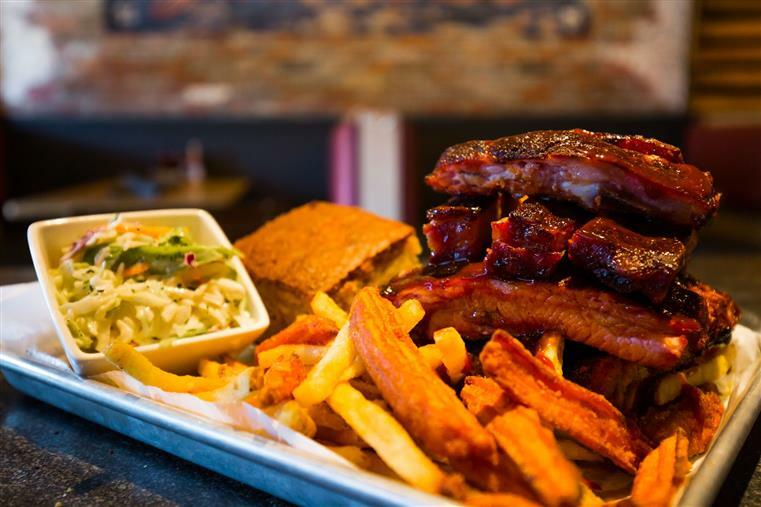 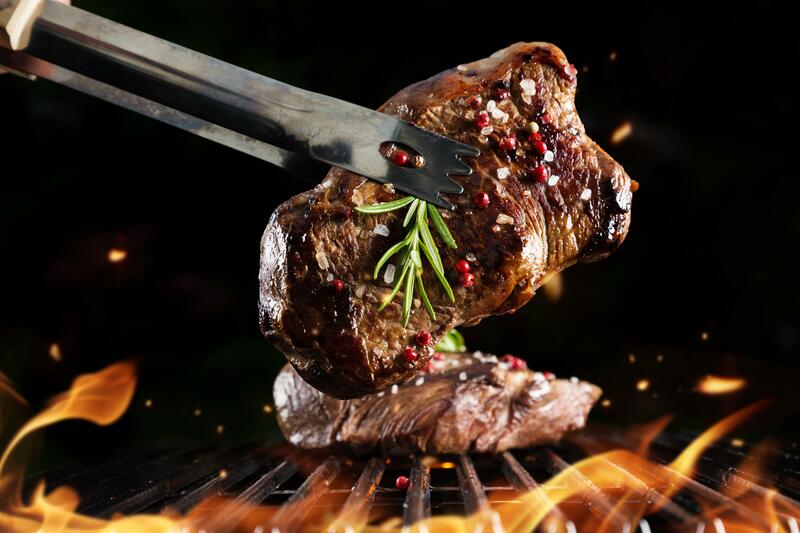 In addition to our low and slow, apple wood smoked BBQ, we offer casual American dining serving salads, sandwiches, burgers & fish all 100% made from scratch. 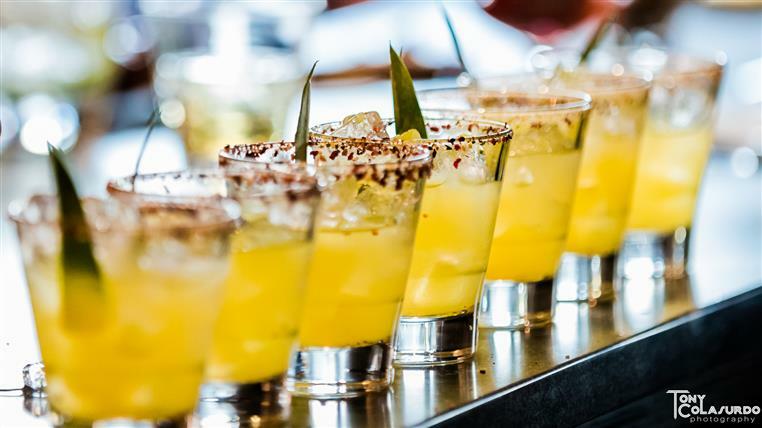 Along with a rotating selection of 20 craft beers on tap, Warehouse Grill & BBQ offers a Happy Hour that starts at 2:30 p.m. every day, including weekends.